The music community in this region suffered a great loss with the passing this summer of our friend and colleague Steve Rickett. Steve was a long time member of this orchestra’s bass section, and was a member of the Savannah Symphony for 25 years. 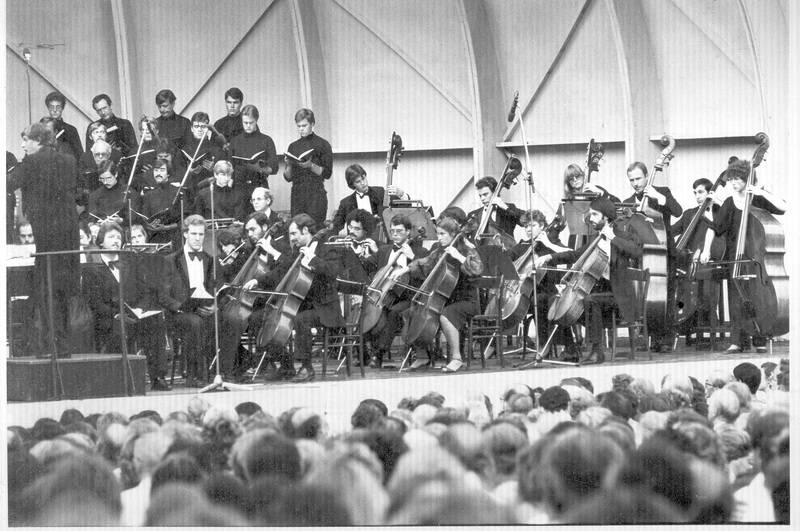 At one time or another he played with practically every orchestra in the Southeast. Brahms was a favorite composer of Steve’s, and he liked to point out that Brahms’ father was a bass player, which explains why the bass parts are so interesting and fun to play. 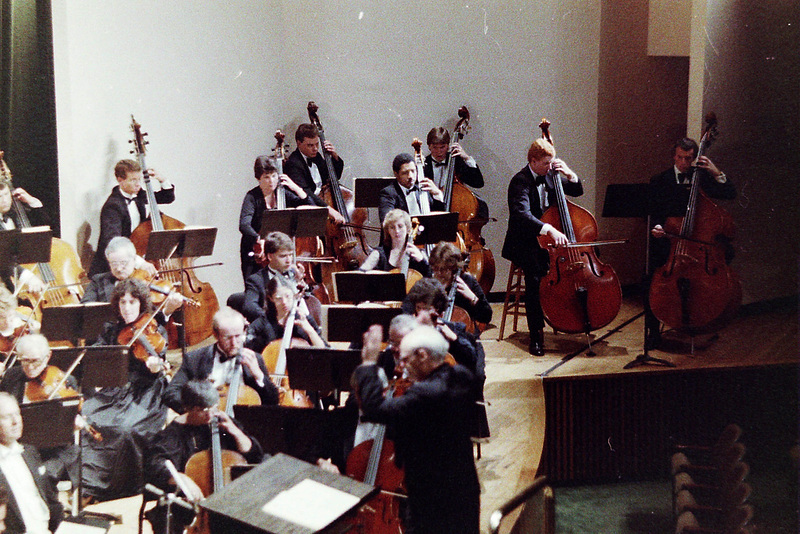 Steve’s father was also a bass player and conductor of the Greenville, SC Symphony. So Steve grew up with this music and he dedicated his life to it. Therefore it is fitting that we dedicate the Brahms Second Piano Concerto in memory of our friend Steve. I also mentioned that one of Steve’s favorite sayings was “composer, conductor, bass section”. You are currently browsing the Steve Rickett Memorial Website blog archives for September, 2014.